One of ABC's better known Olympic commentators of the 1970's and 1980's, Frank Gifford, died today in his home in Connecticut, according to published reports. Gifford is one of those Olympic correspondents who provided on air reports with consistent skill and strength but for fewer iconic moments like those of Jim McKay or Al Michaels. 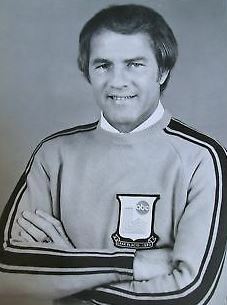 I recall Gifford's voice on the 1972 Olympic basketball gold medal match during which the Soviet Union and Team USA squads shared a controversial ending. Sure enough, several pages of Howard Cosell's 1973 autobiography "Cosell by Cosell" feature the author's interactions with Gifford as he worked with officials to file the protest of the Soviet victory. According to Cosell, "Gifford had done one hell of a job in staying on top of the story from beginning to end." 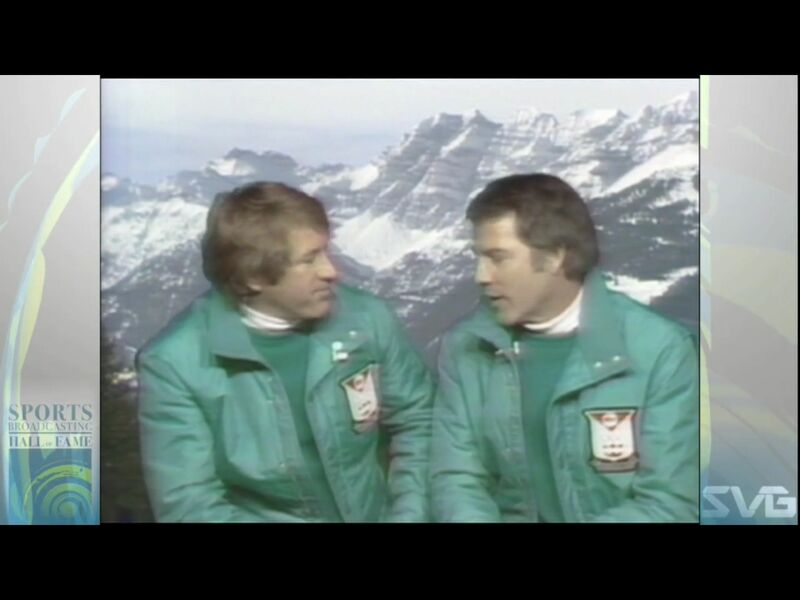 Unfortunately Gifford's research and later segment with Cosell -- during which they did an interview with an official Olympic scorekeeper whom Gifford located during two sleepless days -- did not alter the outcome for the gold and silver medalists. 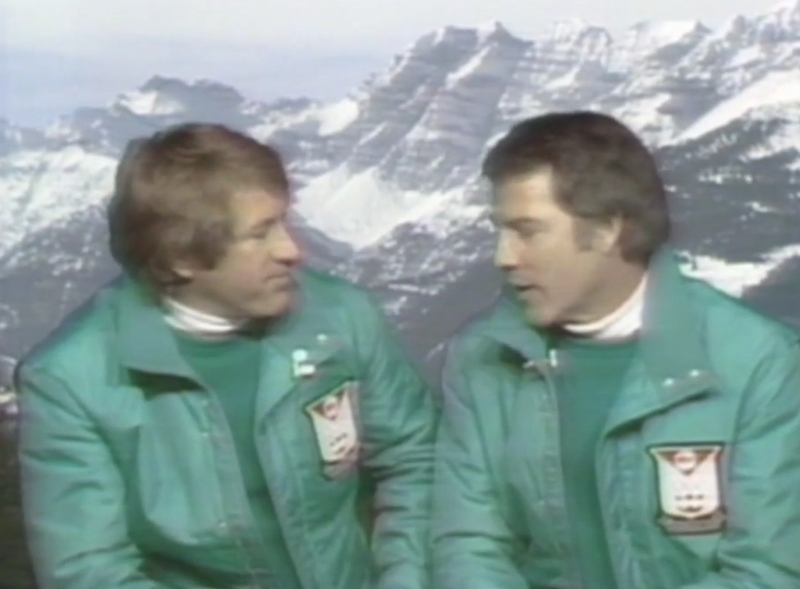 A quick online search also showed that Gifford provided Winter Olympic commentary from Innsbruck, Austria, in 1976 and in 1980 at Lake Placid, where he and wife Kathy Lee Gifford apparently hosted late night reports (according to a 2014 interview with Kathy Lee). He also took on more prominent Olympic reporting duties during the Los Angeles Games of 1984, including a decathlon preview with gold medal decathletes Caitlyn Jenner (then Bruce) and Bob Mathias in the studio. Gifford also shared a desk and microphone with Howard Cossell for 'Monday Night Football' for many years, including the night the duo announced the death of John Lennon. It looks like Gifford wrote three books during his career, and I'm now curious about his own words on the Olympic and reporting experience. Sorry to learn of his passing just shy of his 85th birthday. Photos via this link and this link. Banksy To Disney: It's A Small World, LOL!